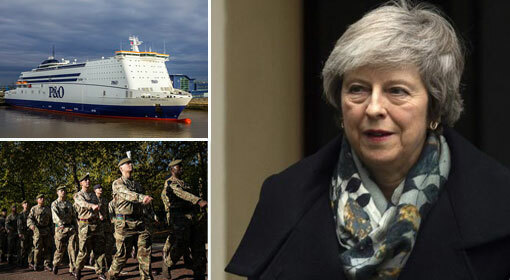 London: The British cabinet has approved the ‘No-Brexit Dooms Day’ contingency plan which envisages placing more than 3,500 soldiers on standby and schemes like the use of boats for transport of medicines and essential supplies. 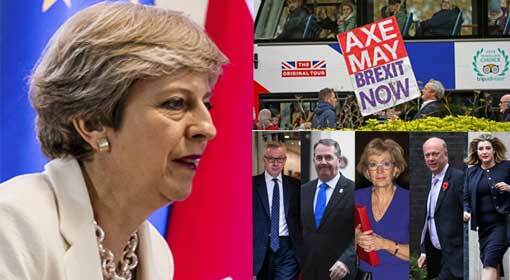 At a time when the vote on Brexit in the British parliament is scheduled to be held on the 14th of January, and there are hardly 100 days left for the final processes, the approval of the ‘No Brexit Dooms Day’ plan becomes significant. Only in the last month, Prime Minister Theresa May had reportedly approved ‘Operation Temperer’ with provision to deploy 5,000 soldiers in case of anarchy in the country considering a No Brexit situation. 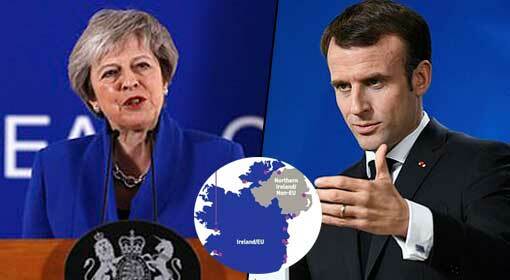 The hurdles for the Brexit agreement have increased after the British Prime Minister succeeded in getting the preliminary approval. The members of the ruling party began a rebellion alleging that the agreement approved by the European Union (EU) adopts policies which favour Europe. 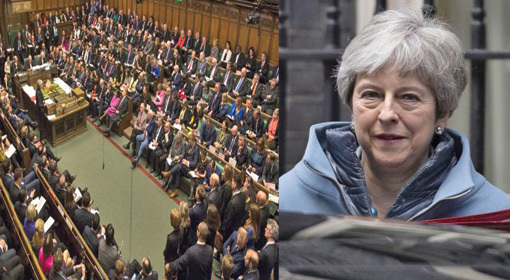 Although Prime Minister May has escaped from the no-confidence motion within her party, she still has to brace the parliamentary test. 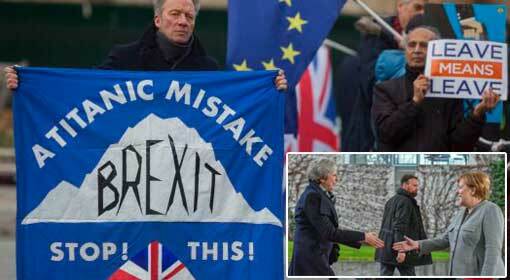 The resolution for the Brexit agreement may possibly get rejected in the parliament as the main opposition party along with other political parties are opposed to it. 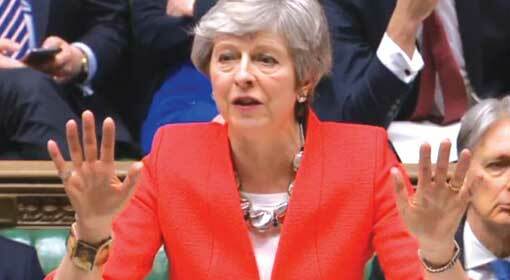 The efforts of the British Prime Minister have failed to get some respite from the European Union, in view of the uncertainty regarding the deal. Therefore, the discussions are gaining ground for making the extreme choice and preparations have begun to accept the No Brexit alternative. The approval on Tuesday from the cabinet of ministers under Prime Minister May is believed to be the first important phase in the process. The approval has reportedly prompted the government to evaluate the No Brexit option seriously. In the last few months, the British security agencies and the central bank has repeatedly issued warnings as well as reports regarding No-Brexit. However, the government had not taken any firm decisions over it. 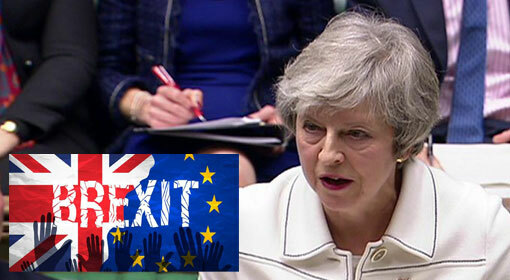 Nevertheless, It is clear from the decision in the Tuesday meeting that the British security agencies had prepared emergency plans for the No Brexit scenario and had started its implementation. As per the sanctions in the Tuesday meeting, the emergency schemes were provided £2 billion, and a whopping 320 schemes were drafted. It includes instructing the British families to prepare adequately for an emergency and even providing the necessary assistance to them for the purpose. The Prime Minister’s Spokesman informed that a vast campaign would be undertaken for the purpose for which TV and social media would be used widely. Additionally, 140,000 companies in the United Kingdom would are to receive emails, and a special 100-page booklet would also be sent to them. The Bank of England, Britain’s central bank has warned that if there is No Brexit, the British Pound may crash along with an increase in unemployment and inflation taking the economy into recession. 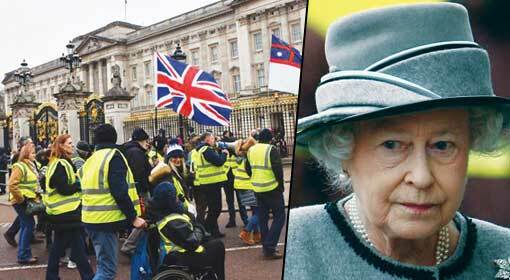 London: Due to the risk over Brexit, billionaires have begun preparing to withdraw their investments in the United Kingdom. The media have made a sensational claim that the renowned Swiss bank Credit Suisse has advised its clients to do so. In the last two months, certain activities have gained momentum since the last two months while the ultrarich have reportedly diverted their investments to Channel Island and Switzerland. 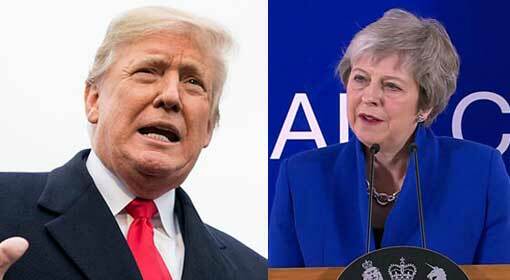 Indications are that before the vote on Brexit in January, nearly $30 million invested in the United Kingdom would already have transferred out of the country. 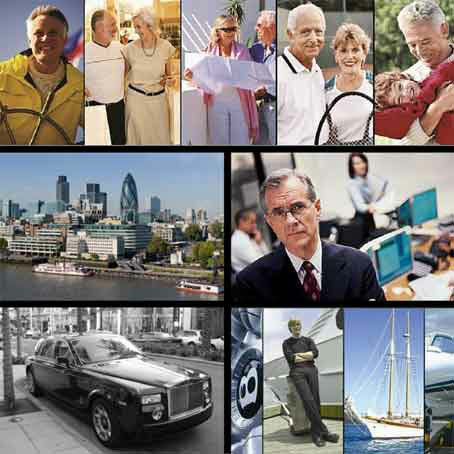 It is clear from the media reports that some of the high net worth individuals have decided to migrate from the United Kingdom along with their businesses.